Gold. What comes to mind when I think about gold…Money, Royalty, Sophistication, Power, Wealth. As growing up I never liked the metal yellow gold, now that I am an adult I love the metal yellow gold. 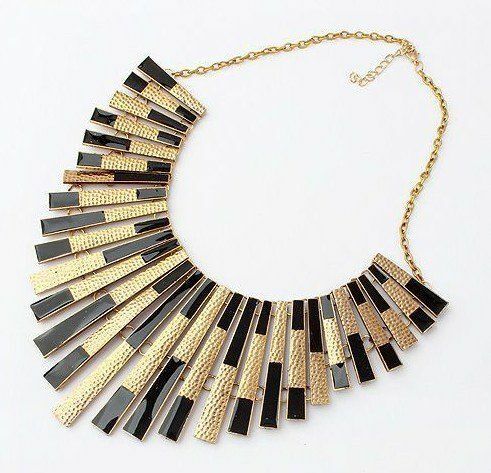 Gold is used in modern day technology, fashion, jewelry and Interior Design. 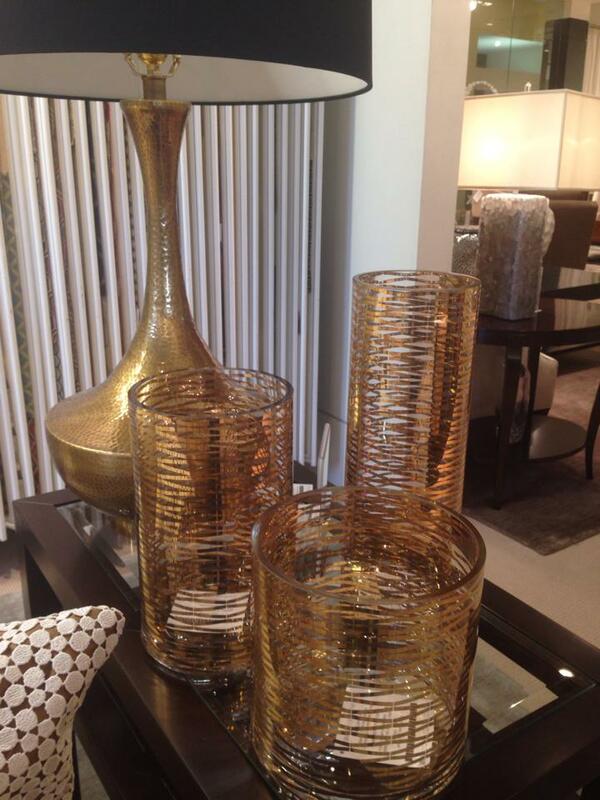 One of the hottest trends in todays Interior Design world is Gold and Black. One of the most sophisticated glam essence of Interior Design. 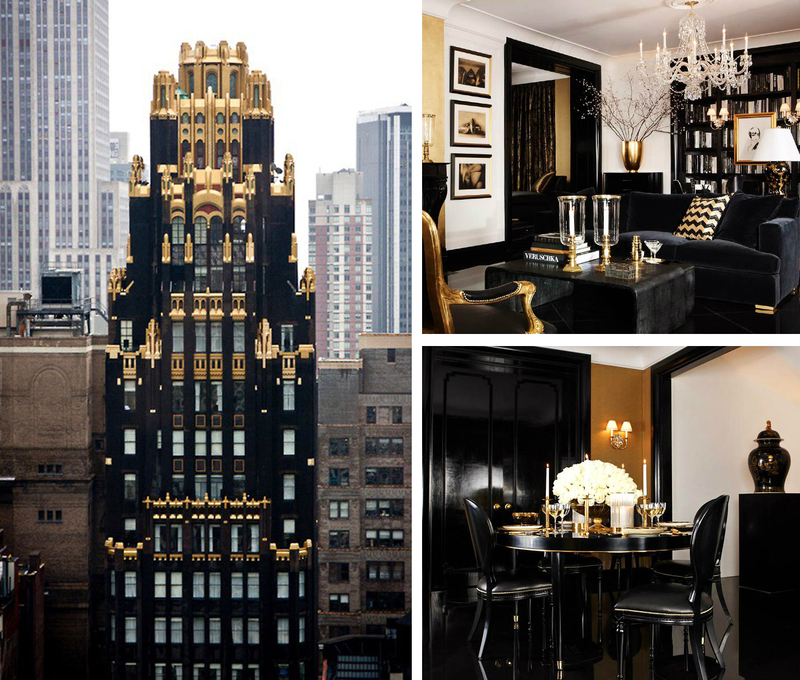 Mostly Black and Gold Interiors were of the Art Deco era. Think Great Gatsby. 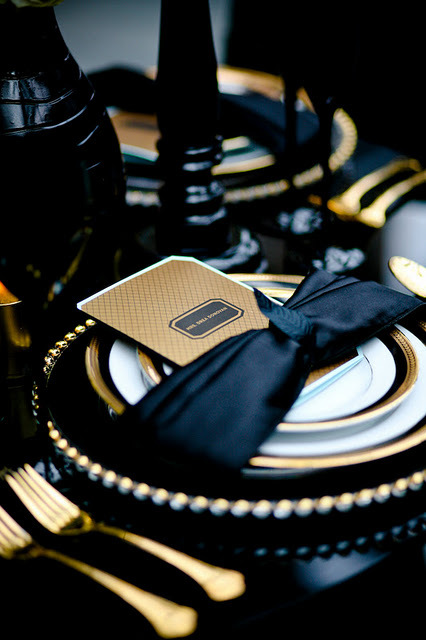 Lavish black tie parties just screaming sophistication. In todays world we can see Black and Gold Interiors. 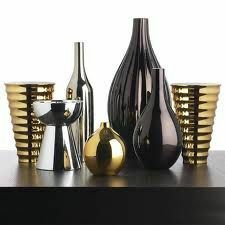 (all Images Google) I have shown some of my favorite Black and Gold Items ranging from Fashion, to Interior Design. in google’s search results. You deserve to be in top10. Thanks for being a regular reader! Enjoy!